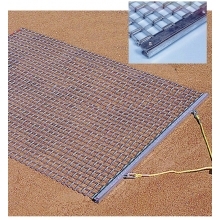 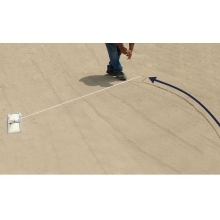 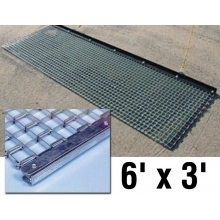 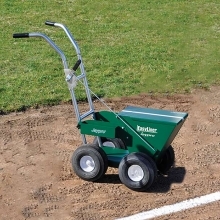 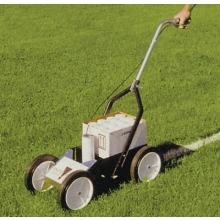 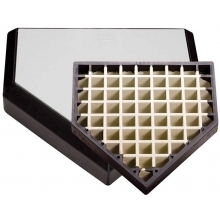 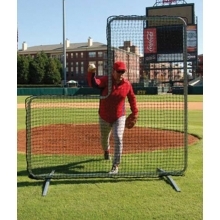 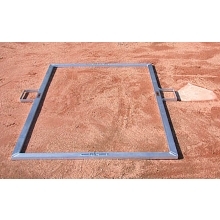 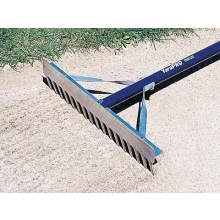 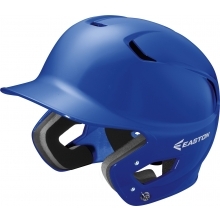 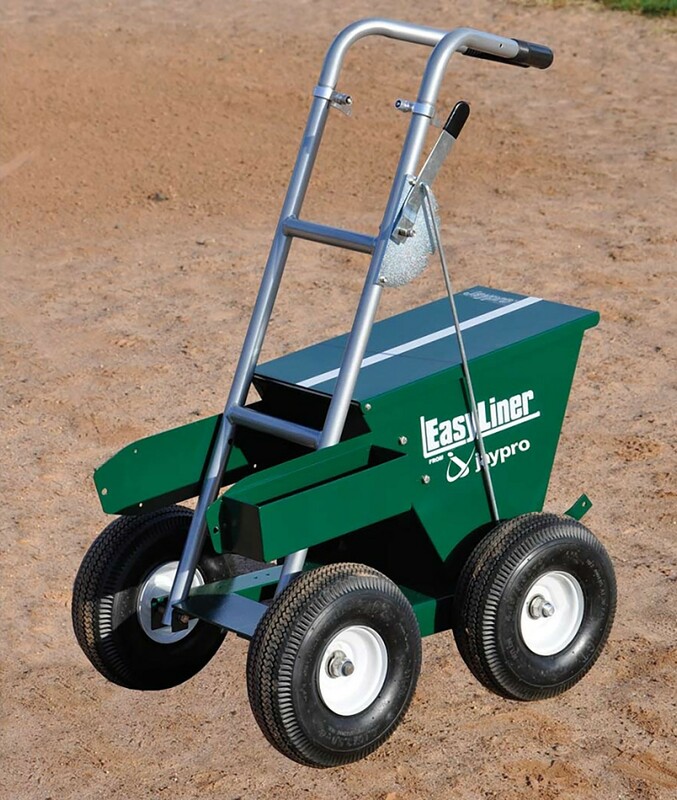 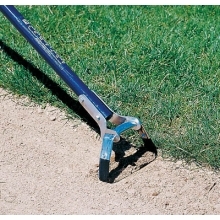 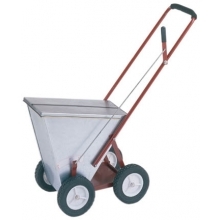 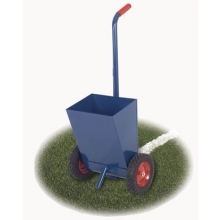 The Heavy Duty EasyLiner has an 18-gauge steel plate construction with precision control for 2" or 4" lines. 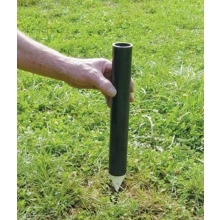 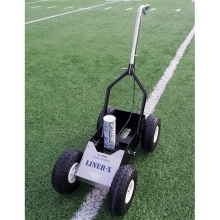 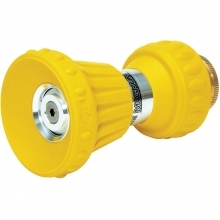 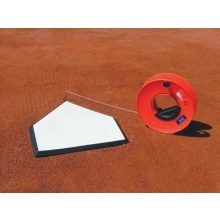 This dry line field marker also has handle mounted control levers for instant on/off and over-sized foam-rubber hand grips for comfort. 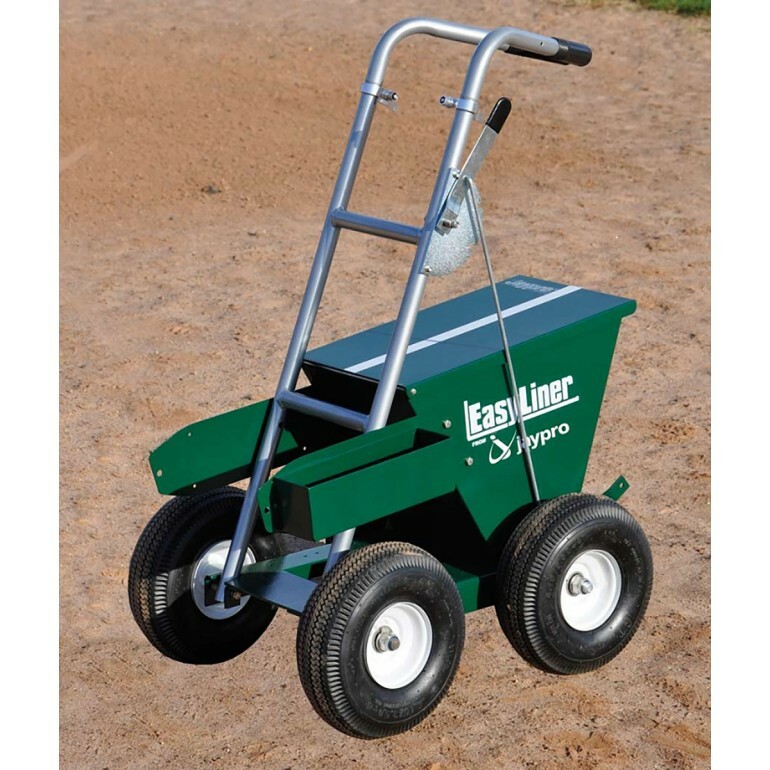 The steel plate frame increases durability and longevity and the 1/2" steel axle bushings and drive shafts make for easy mobility.